Here is a animation I created to show the effectiveness of video for learning. I created this as an info graphic first and posted it a few weeks back. Then I took the same core content and animated it, added voice-over, music and sound effects. It was fun to may so please enjoy! Hi guys I started a Google+ page on outdoor cooking, barbecue and related. Join me in the conversation. 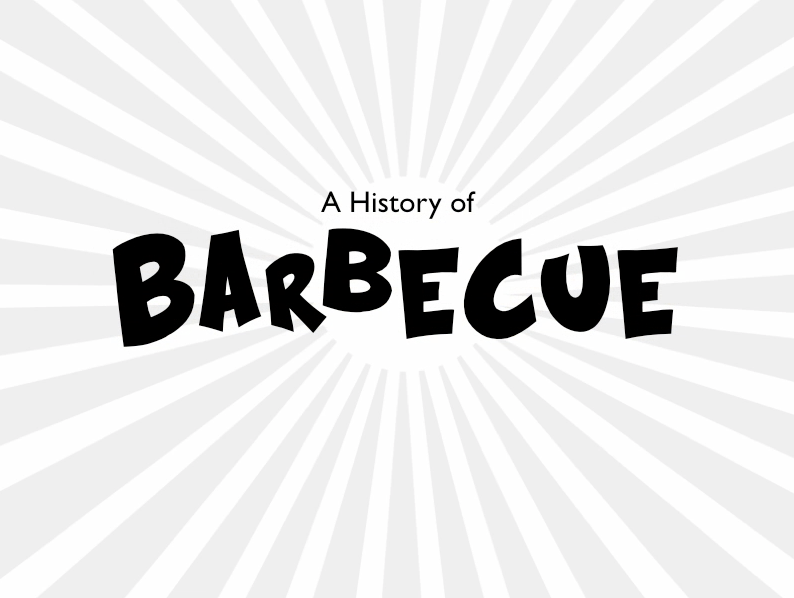 I love info-graphics and love to barbeque. This one is inspired by My family. My dad was a meat cutter and taught me everything about meat. How to cut it, how to cure it, how to smoke it and how to grill it. My brother also Steve has a passion for the grill. Steve has a best selling BBQ book titled 101 Things To Do With a BBQ. Stay tuned for the animated version of this.